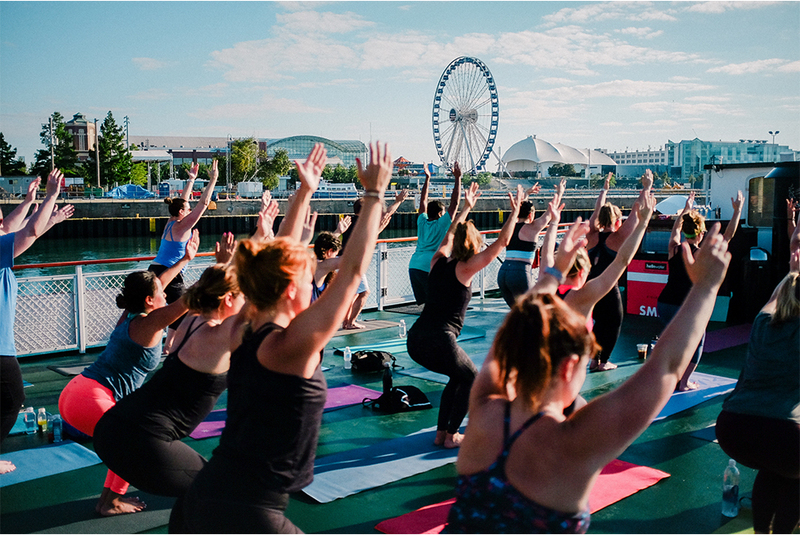 Our annual Sunrise Stretch Yoga Cruise Series sets sail again this year on Sunday, June 17th and continues on July 1st, July 15th, July 29th and August 12th. With views so breathtaking that you might forget to exhale, these cruises will shake up your regular exercise routine. 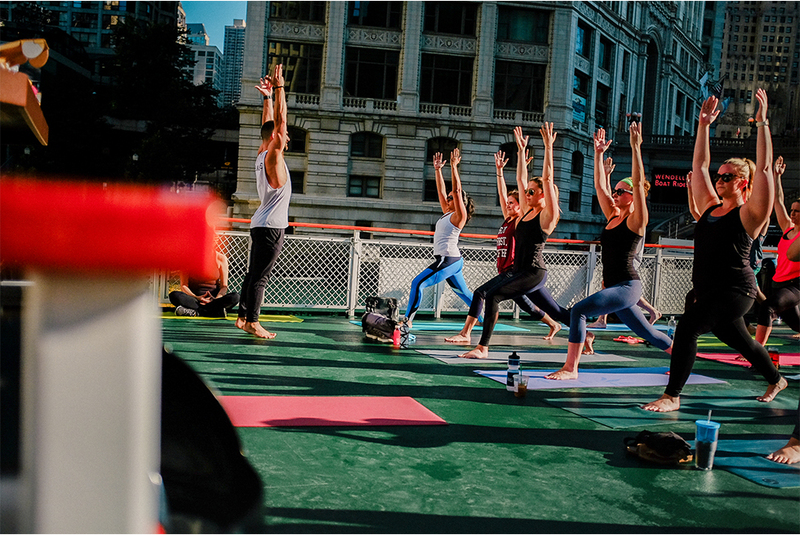 Each cruise features a 45-minute session, taught by Core Power Yoga certified instructors, Zacharias Niedzwiecki or Christian Denice, followed by a 15-minute boat ride along the river to relax and enjoy the views. Tickets include cold pressed juices from Left Coast, Munchy Bar granola bars and water from hellowater. 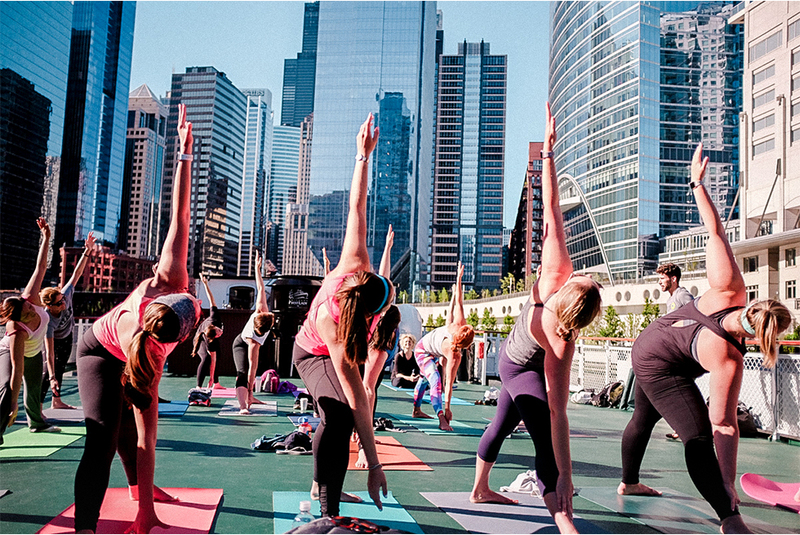 Please BYOM—bring your own mat! Space is limited: get onboard!